Abdul QUDDUS, born 19.02.74 residing at Woodlands Road, Manchester. M8 0QJ, appeared at Manchester and Salford Magistrates Court on 3rd May 2018. He had previously pleaded guilty to three (3) offences of selling counterfeit goods contrary to Section 92 of the Trademarks Act 1994 on 2nd March 2018. QUDDUS was sentenced to unpaid work of 60 hours as part of a 12 months’ community order and a victim surcharge of £85. Forfeiture and destruction of the goods purchased was ordered. The case was brought by TM Eye as a private criminal prosecution on behalf of its clients Apple UK, representing Beats, and another well known luxury brand. 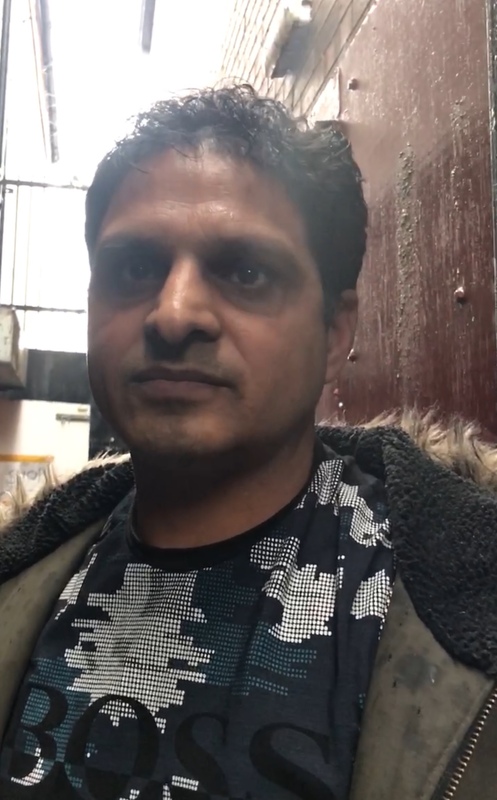 QUDDUS operated a substantial criminal operation based at a warehouse in Harris Street, Manchester. He sold a wide variety of fake goods including clothing, shoes, trainers, watches, jewellery, perfume, leather goods and electrical goods from a number of luxury and well known brands including Nike, Adidas, Kenzo, Armani, D&G, Superdry, North Face, Moncler, Canada Goose and many others. No enforcement action was taken on behalf of these brands. The conviction follows Phase 3 of Operation Mordor, TM Eye’s covert infiltration activity tackling organised crime and criminals in and around the area known as “counterfeit Street’ in Manchester. TM Eye undercover operatives from their Dedicated Undercover Unit, supported by a surveillance team, carried out three covert test purchases of fake goods from QUDDUS between 5th July 2017 and 27 September 2017. All the test purchases were filmed covertly and formed the evidence upon which the prosecution was based. This evidence was ‘overwhelming’ and led to the plea of guilty and conviction. On 19th October 2017, TM Eye detectives supported by Greater Manchester Police attended the premises controlled by QUDDUS. The warehouse was protected by ‘spotters’ with back to back radios, steel doors and steel shutters remotely controlled by fobs operated by guards at each door. Having secured entry QUDDUS was identified at the premises and arrested for immigration offences. 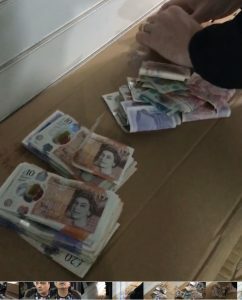 On being searched he was found to be in possession of over £2,000.00 cash, the takings from a couple of hours trading in fake goods at the premises. TM Eye Director David McKelvey said,”We await the sentence on 3rd May 2018 for QUDDUS who was a significant player in the area known as ‘Counterfeit Street’. TM Eye has a 100% conviction rate in over 400 private criminal prosecution cases.